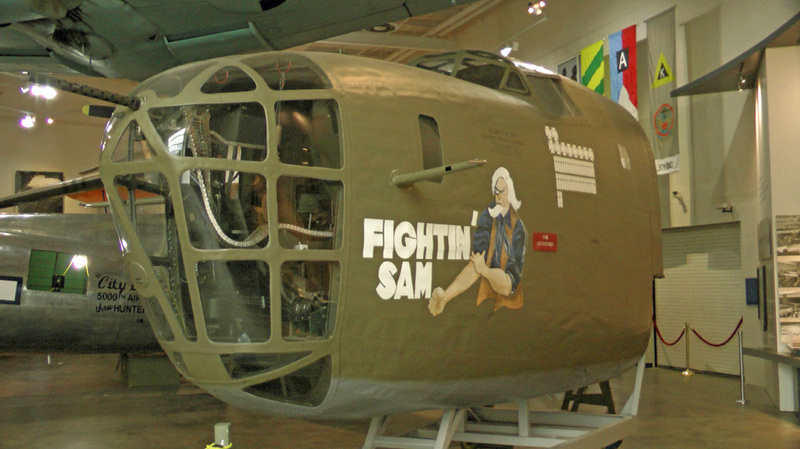 Pooler (near Savannah) is home to the Mighty Eighth Air Force Museum, depicting the Eighth Air Force that did so much to help win World War II. 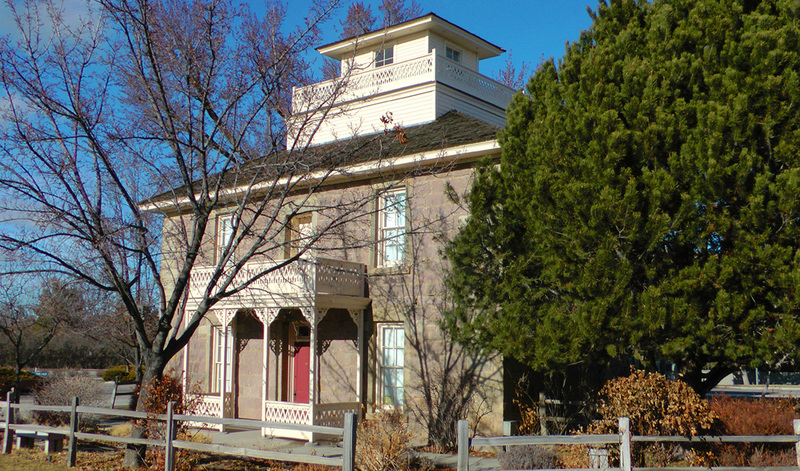 The 1879 Bown House in Boise, Idaho has been restored by cooperative efforts. 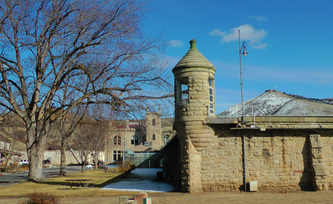 It is used as an educational aid by the Independent School District of Boise. Docents from the Assistance League of Boise use the sandstone home to bring vignettes of pioneer life to Boise fourth graders and the public on a limited schedule. It is advisable to check for public access schedules. 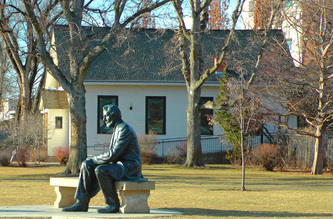 The Idaho Black History Museum is located in Boise. The Idaho Historical Museum in Boise is the subject of this Video Visit. 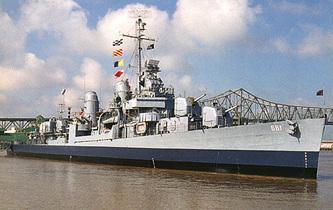 Idaho Military History Museum's night firepower demonstration, Nov. 10, 2012. The Nampa Train Depot Museum and Historical Society Office preserves this vintage brick edifice beside the busy tracks in downtown Nampa, Idaho. 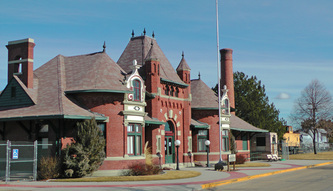 The collection includes a Union Pacific steam wrecking crane and caboose displayed on the grounds. Old Idaho Penitentiary museum in Boise is a look at this vintage incarceration facility dating back to 1872. Illinois Railway Museum near Union has huge collection of operating and static trains. Video made in August 2014 during special event. 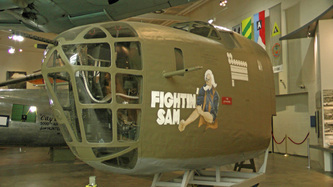 The Mid-America Air Museum features a huge and diverse collection of many aircraft types in Liberal, Kansas. Barksdale AFB, Bossier City, La., features an iconic collection of strategic bombardment aircraft in the Barksdale Global Power Museum.